Salman Khan If he didn't do it, then whodunit? 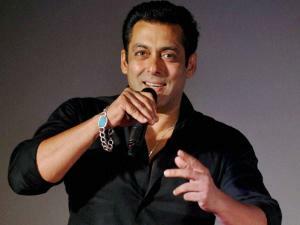 Bollywood star Salman Khan made big news when the Bombay High Court acquitted him in the September 2002 hit-and-run case, overturning the trial court’s verdict that held him guilty of driving his Toyota Land Cruiser over people sleeping on a Bandra footpath. In his judgement, justice A R Joshi said the actor could not be convicted because the prosecution had failed to prove the charges “on all counts”. 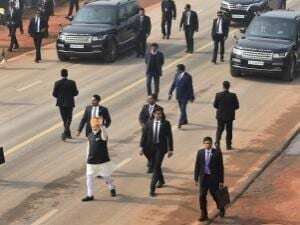 The prosecution, which was the state of Maharashtra, is set to appeal against the verdict in the Supreme Court, implying all is not well for the actor yet. Legal experts say, however, with the judge having punctured holes in the prosecution’s case, their stand will get weaker before the apex court. Sundar Pichai: Until a few days before information technology (IT) behemoth Microsoft in February last year named Satya Nadella its global chief executive officer, Sundararajan Pichai, , better known as Sundar Pichai, then a senior vice-president at search giant Google, was considered one of the contenders for the Microsoft post. 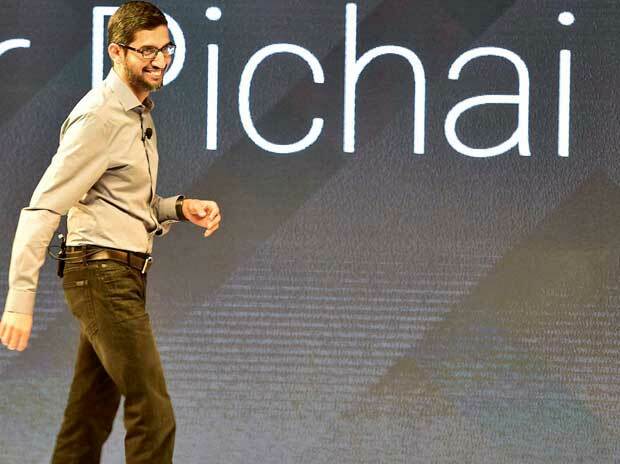 Even as that position went to Nadella, an India-born technology executive and a company insider, it was quite clear that Pichai, another India-born techie, was cut for the top job at an IT company. That he was indeed being groomed for the big role became apparent on August 10, with Google appointing Pichai its global CEO, while also announcing a surprise restructuring exercise for the company. Nikesh Arora: Working for Google is perhaps a dream most Indian graduates foster at some point or another. 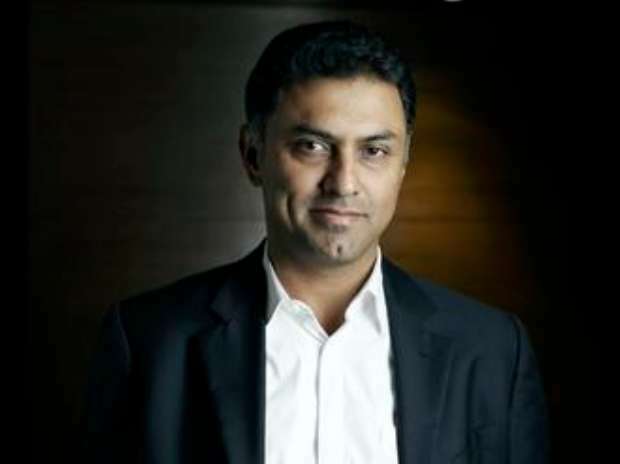 But Nikesh Arora, who played key roles at the US-headquartered internet search giant for nearly a decade, had bigger plans for himself. After reaching the top of the ladder to become the fourth most important person at Google, Arora quit to join Japan's SoftBank in September 2014 as the head of its global internet investments. Just nine months into this new role, Arora was made the president of SoftBank and this week named the heir apparent to Chairman Masayoshi Son. Indrani Mukerjea: If the charges stick, it will be one of the most diabolical murders to have been recorded in Indian judicial history. Former HR consultant and co-founder of INX Media, Indrani Mukerjea, was arrested by the Mumbai Police in August, and charged as the principal accused in the murder of her daughter, Sheena Bora. 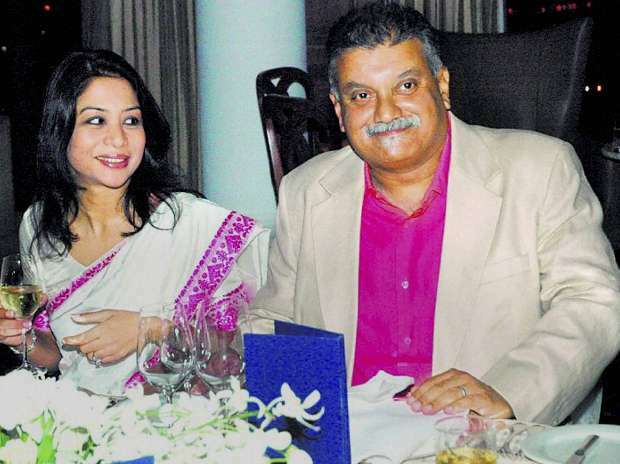 Indrani was alleged to have meticulously planned the killing along with her ex-husband Sanjiv Khanna, and her driver, Shyamvar Rai. More recently, her present husband, Peter Mukerjea (pictured), has also been charged with complicity in the murder. R K Pachauri: The former head of the Intergovernmental Panel on Climate Change (IPCC), resigned from that organisation on February 24, following allegations of sexual abuse of a junior colleague at The Energy and Resources Institue (TERI). 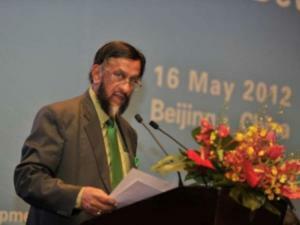 The Delhi police had filed an FIR on February 18, documenting allegations of assault, sexual harassment, stalking and criminal intimidation, against Pauchauri.In July, he was also dismissed as Director General of TERI, the New Delhi head-quartered environmental think tank that he had led for over three decades. 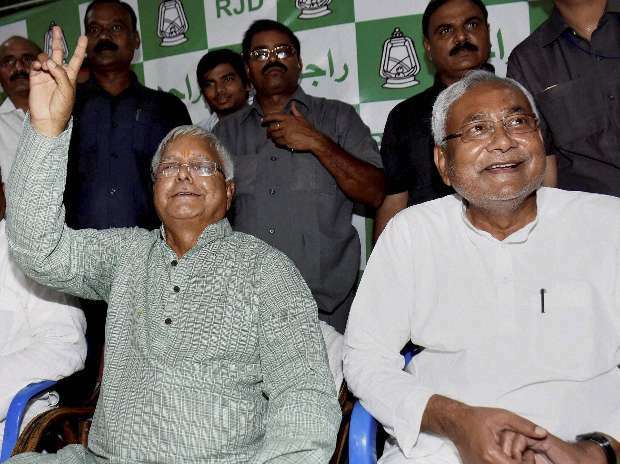 Nitish Kumar and Lalu Prasad: The grand secular alliance in Bihar, spearheaded by foes-turned-friends Nitish Kumar and Lalu Prasad, beat the National Democratic Alliance hands down in the assembly elections, securing 178 of 243 constituencies in the state. The lion's share went to Lalu Prasad's RJD, which grabbed 80 seats, followed by Nitish Kumar's JD(U), which managed 71. Congress took 27. 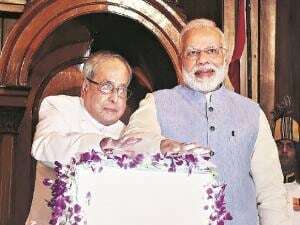 The poll results delivered a critical blow to the NDA, which managed only 58 seats in all, giving room to speculation that Prime Minister Narendra Modi's popularity was beginning to fade. It now remains to be seen how successfully the giant-killer duo of Nitish and Lalu will be able to build on its victory in Bihar and take it the political campaign Modi to other parts of the country. 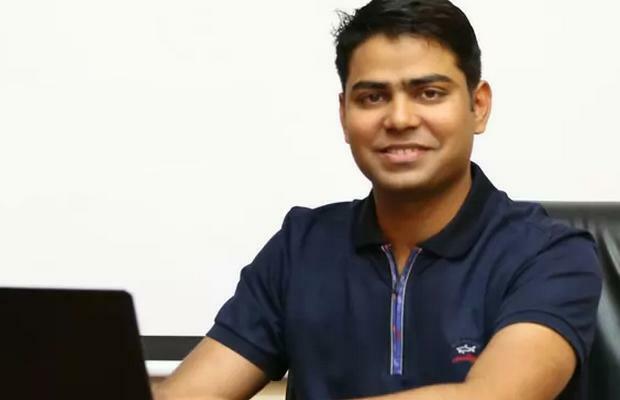 Rahul Yadav: Housing.com finally lost patience with its co-founder & CEO, Rahul Yadav, and "released" him with immediate effect, in a tersely worded statement on July 1. 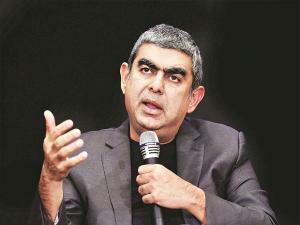 The company cited his behaviour towards investors, ecosystem and media as one not befitting a CEO.The statement added Yadav would “no longer be an employee of Housing and be associated with the company in any manner, going forward.” Yadav, who had offered to resign from the start-up in April, following differences with Sequioa and spats with the Times Group, has been hitting headlines even after his exit from the company. 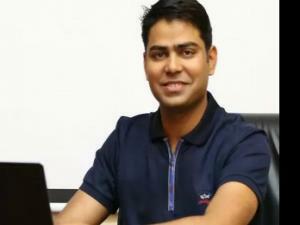 A week after he left, Housing's website was hacked and Yadav was alleged to be behind the act, though he denied involvement. Chhota Rajan: After being on the run for the past 27 years, underworld don Chhota Rajan was deported to India on November 6 from Indonesia, by a joint team headed by CBI officials. Rajan will face trial in over 70 cases of murder, extortion and drug smuggling against him in Delhi and Mumbai. 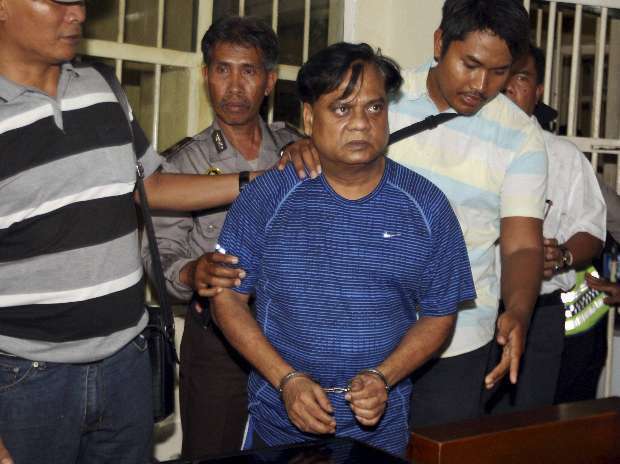 One of India's most wanted criminals, the 55-year-old gangster, whose real name is Rajendra Sadashiv Nikalje, had told media in Bali that he was happy to return to India and had rubbished reports that his arrest was orchestrated as he was facing threat from Dawood's men. Lalit Modi: The man was in the eye of a storm for alleged favours received from Sushma Swaraj and Vasundhara Raje. The former was targetted by the opposition for allegedly having to have facilitated his travel to Portugal to visit his ailing wife, who was suffering from breast cancer. Swaraj was herself in the opposition her 'recommendation' to the British authorities was said to have beem made. 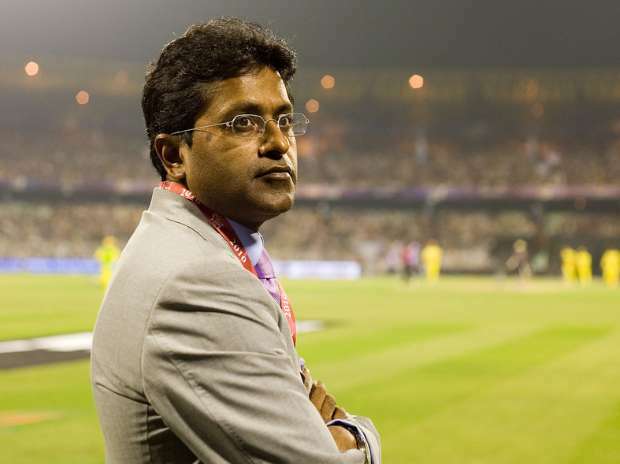 Modi also claimed that in April 2011, Raje, who was also in the opposition at the time, signed a document supporting his application to the British authorities. 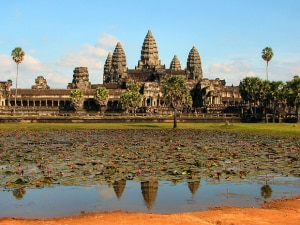 The application, which was never presented to the British authorities, had a secrecy clause that it should not be revealed to the Indian authorities. In her affidavit, Raje had claimed that Modi was a victim of a "political witch hunt" by the Congress. 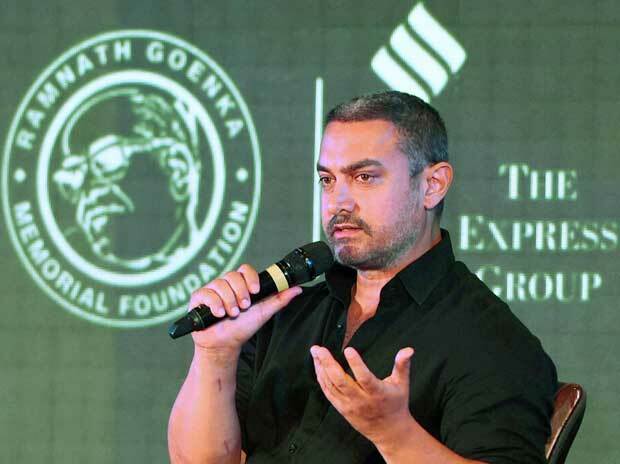 Aamir Khan: The actor was in the eye of a storm for his remarks on growing “intolerance” within the country. His assertion that his wife Kiran Rao had contemplated moving out of India with their kids, as she felt the country was unsafe, sharply divided opinion in the country. On the one hand, it drew brickbats from the BJP and Shiv Sena and some members of the film fraternity, such as Anupam Kher. An FIR was also filed against him in Bihar's Muzzafarpur district. 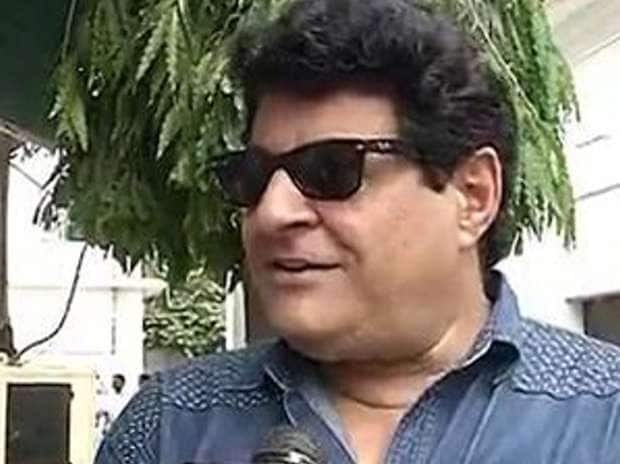 But on the other hand, the statement also invited the support of Opposition parties, Bollywood stars Ranbir Kapoor and Shah Rukh Khan, as well as certain sections of the judiciary. 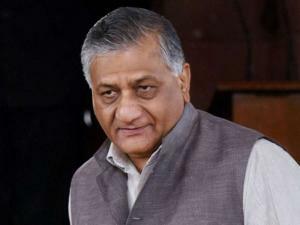 V K Singh: The Minister of State for External affairs was in the news at least on two occasions for certain remarks that he made. he invited the ire of the fourth estate and the opposition for using the term "Presstitutes" to describe certain sections of the media. That was in April. Then in October, the minister's response to a communal killing in Haryana had the opposition baying for his dismissal. Singh had reportedly compared, though not equated, the Dalit victims of an arson attack to dogs. 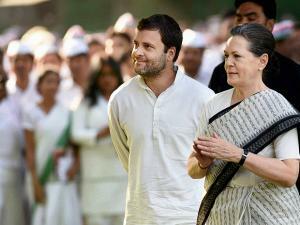 Sonia and Rahul Gandhi: The Congress launched a scathing attack on the Modi-led government following a High Court summons to its President and Vice-President for alleged fraud in the National Herald case. The party accused the ruling government political vendetta following the court order. 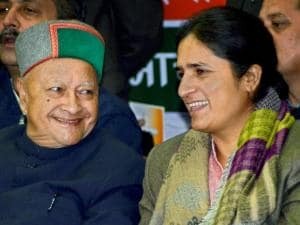 The case had been filed by BJP member Subramanian Swamy in his individual capacity a few years ago, and while the Gandhis did appear in court, there was a great deal of drama before and after the appearance, with the Congress claiming a political victory after the court granted bail to the mother-and-son duo.